Engineered for better baggage security, this triple-dial mechanism sets and re-sets with hundreds of possible combinations for added convenience and protection. If the TSA searches your bag, a red ring will appear indicating that your bag has been inspected. 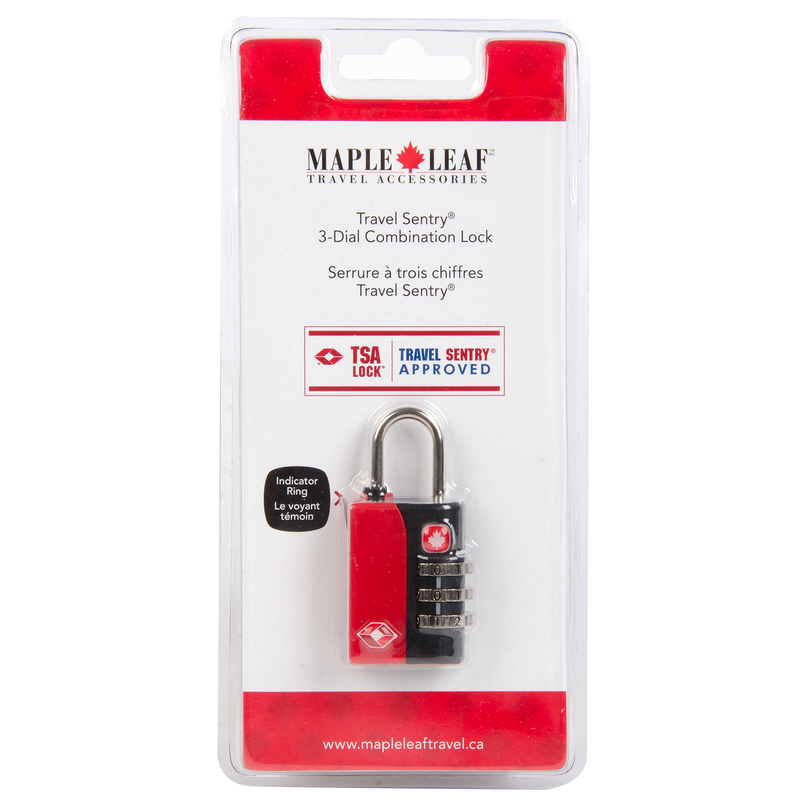 Each Travel Sentry® Approved Lock has a special identification mark alerting the TSA that they can open it–without destroying it–if a checked baggage inspection is necessary. 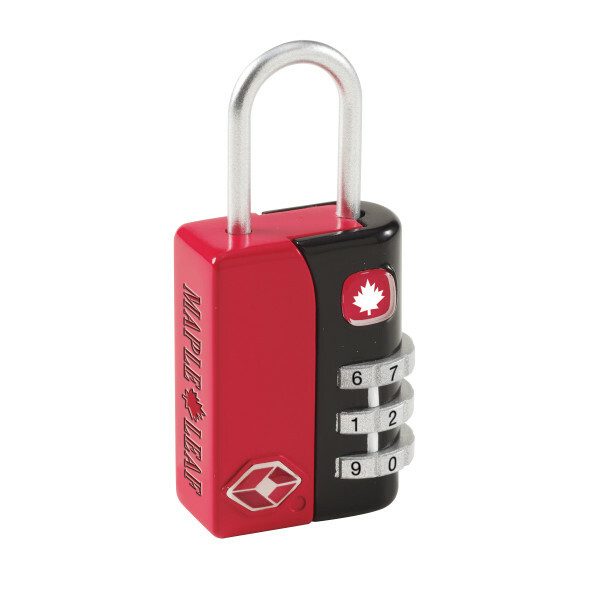 Each Lock has a special TSA code. Each TSA screening location is able to use this code and secured tools to open the lock and then relock it after inspection. 29. 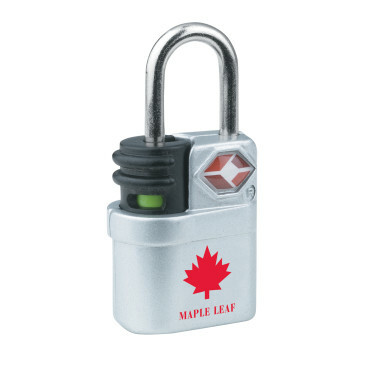 I have an older style Maple Leaf combo lock. The shank is up. The combination is lost. Using the standard..”set your own combination” method does not work. Any advice please on how to work the lock. The security color band is not up. 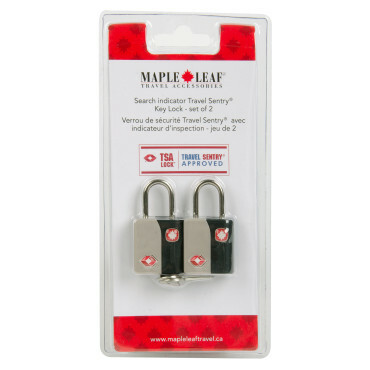 Engineered for better baggage security, this set of 2 locks includes 2 keys, and allows luggage to be unlocked and inspected by security authority without damage. 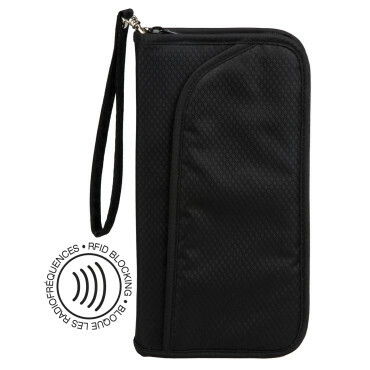 Protect yourself from payment fraud and identity theft with our RFID* Blocking Tech Wallet. Safeguard your credit cards, passport, ID and business cards as well as some cash. 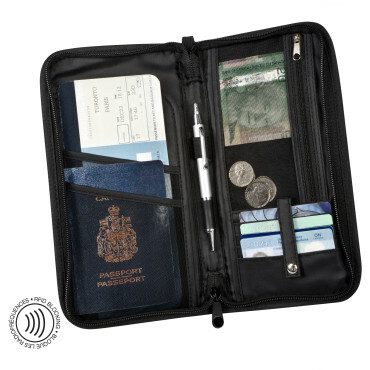 Perfect for travel! 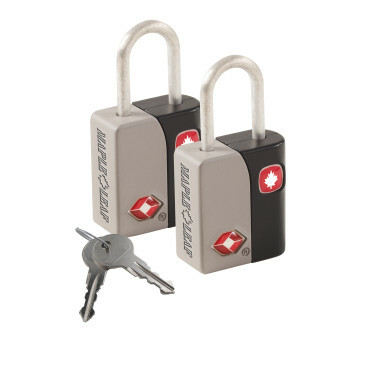 Engineered for better baggage security, this set of 2 locks is recognized and accepted by the Transportation Security Administration as the new standard for securing checked baggage (TSA will no long request that you leave your checked baggage unlocked). If the TSA searches your bag, a red ring will appear indicating that your bag has been inspected. 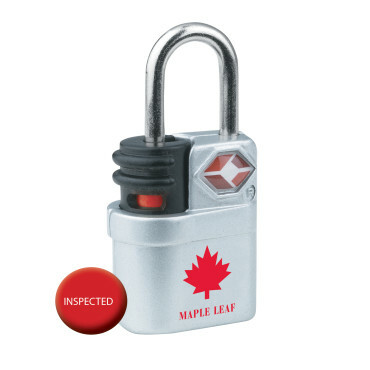 This Ease Travel Sentry Certified Lock has a special identification mark alerting the TSA that they can open this lock without destroying it. Sturdy zinc alloy construction, complete with 4 user keys.